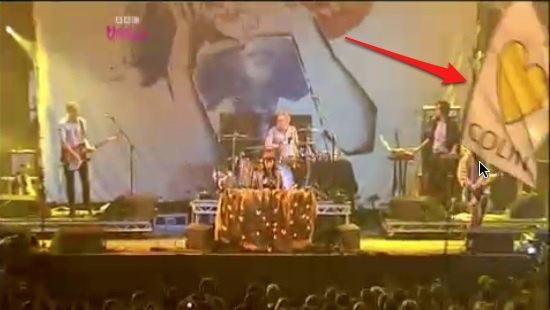 Whilst flipping through channels one evening, I stumbled upon the T in the Park TV highlights coverage on BBC3. I don't tend to watch these programmes for very long, but I do like to watch just long enough to get a good look at the flags flying in the crowd. 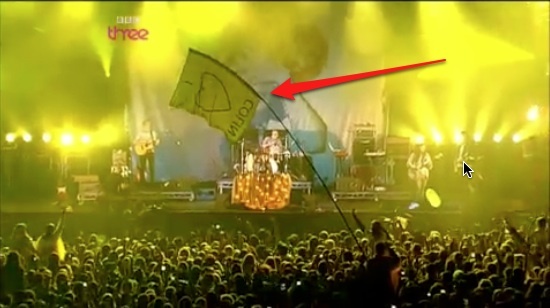 Several years ago I noticed a South African flag in the audience for the first time and now look out for one in every festival I see on TV. 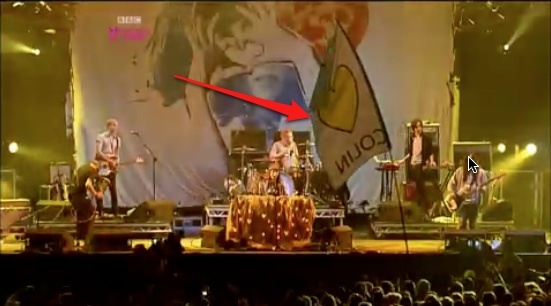 Admittedly it was a bit hard to miss given it was the only flag in the audience and also flying right in the middle of the screen with my name on it.